If you read my round up of events a few weeks ago, you will remember me mentioning my fun night with the Top Drawer Diva ladies. There were cocktails, prosecco, lots of lace and an award winning pair of pants thanks to the combined creative genius minds of our knicker making team! I wanted to share more from Clare and Vicki, the founders of this fabulous brand in the hope it gives some inspiration in finding a hen party activity in Glasgow. July 2011 when Clare was on maternity leave and Vicki was on a career break raising two young girls! Literally sitting down trying to figure out what we could do on our own, we wrote down our combined skills and knickers was at the top of list! After a little more research we realized hen parties were moving away from traditional drinks and dancing to more organized activities and weekends away. From there we put together the original knicker-making workshop. I studies Textiles at Heriot-Watt university and Vicki studied Contour Design at De Mont Ford University. Our paths crossed at Panache Lingerie in Sheffield when I was a fabric Technologist and Vicki was a designer. We were friends from the start, I showed Vicki the most important things at the office i.e. where the kettle was for the tea! 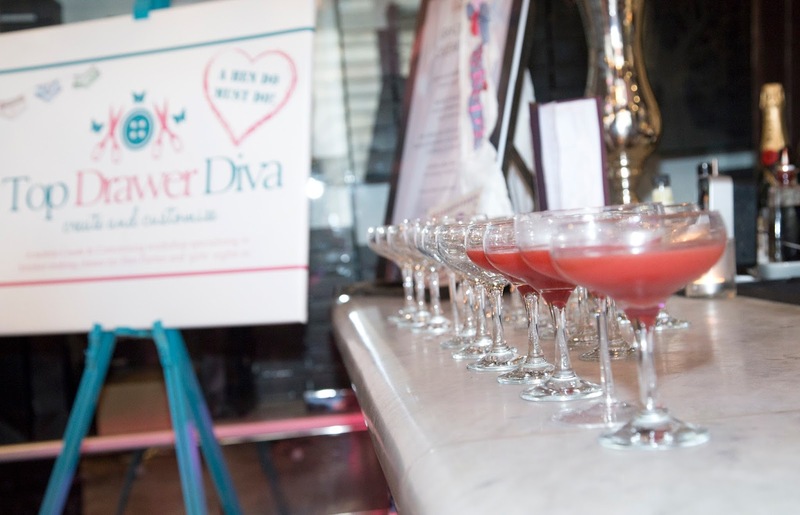 The Top Drawer Diva Experience? 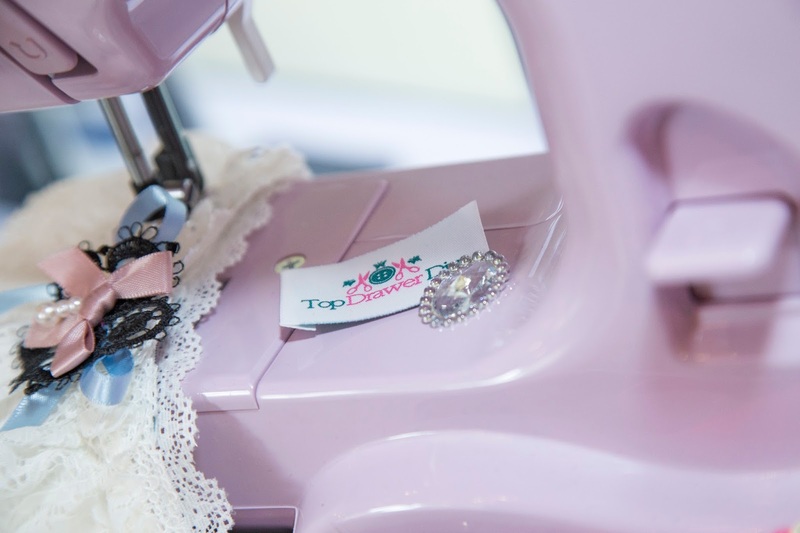 A relaxed atmosphere and 2-3 hours of pure fun and enjoyment starting with Knicker Bingo, a few hours’ creative time with as much on-hands help as needed plus an endless selection of material, bows, embroideries and buttons. This is topped off with a photoshoot for everyone to showcase their unique creation then we ask the Bride to select her favourite ‘Pants of the Night Pair’ which wins them a badge for the honour and we even have a ‘Smarty Pants Award’ for the most outrageous pair! 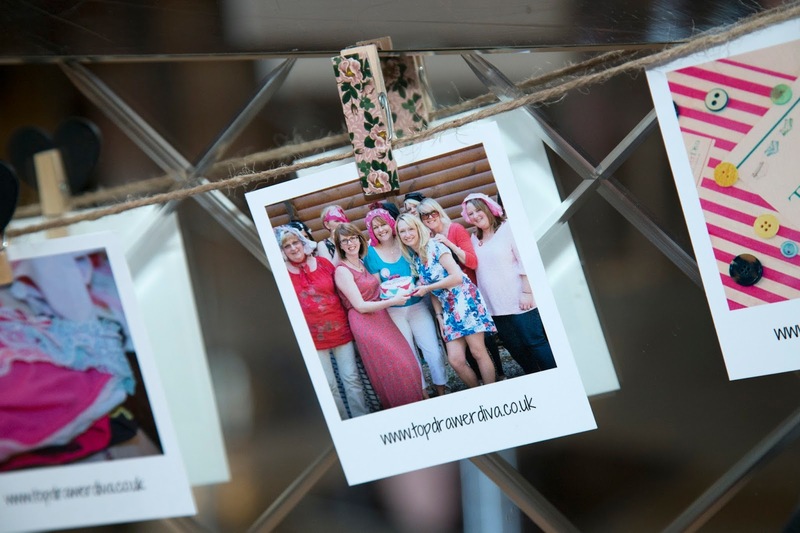 Our attention to detail to make our workshop a memorable experience, from sweets to nibble on as you sew, fizz to help with the creativity, having the hens create a bespoke garter and sign a pants card with messages then presenting them to the bride at the end. We love it and the more special we can make it the better. We even provide little bags for people to take their knickers home in too! So many! In no particular order, launching in Scotland, being listed in Vogue’s Top Ten Wedding Things 2014 and reaching our 100th party! 2016 was all about the Scottish Launch with Clare relocating her home to Motherwell and working with Maria at The Glasgow PR Girl has made this a HUGE success! We now have a Cocktails and Knickers package in place with The Corinthian in Glasgow – is there a better combination than that?! 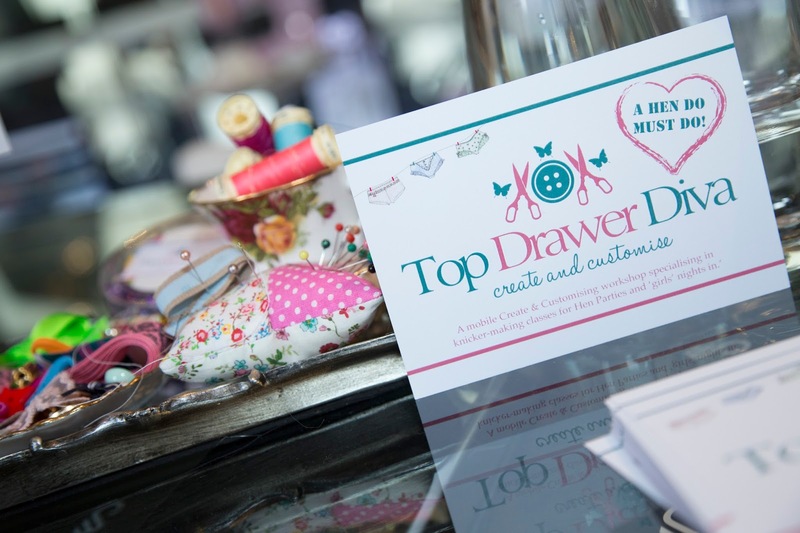 Find out more about Top Drawer Diva at www.topdrawerdiva.co.uk. The Cocktails and Knickers package includes cocktails, knicker-making, buffet and hire of the luxury room at The Corinthian, starting from £34.50 per person.